Sanofi’s defense or PR panel admitted during the congressional hearing that its own Dengvaxia vaccine is not licensed even in their own country. But the deadly scam was perpetrated just the same in the Philippines, effectively victimizing 830,000 Filipino children, and close to a hundred of whom are already dead after suffering from massive organ failures. 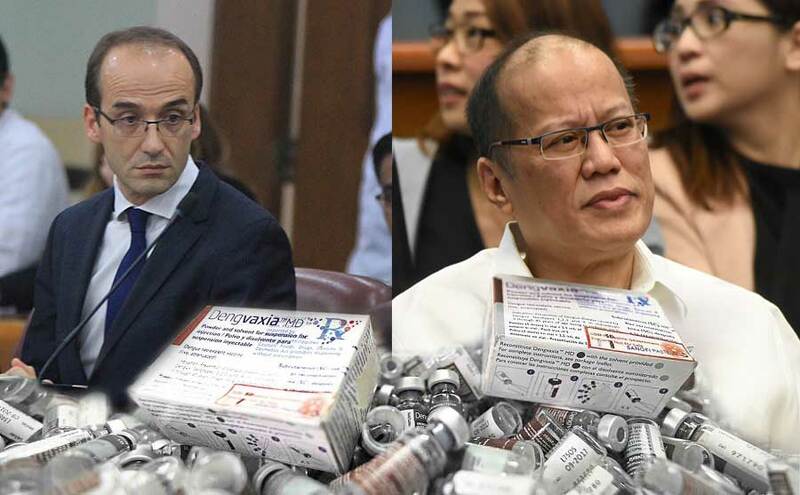 A lawmaker on Monday chided French pharmaceutical company Sanofi Pasteur for supposedly exporting Dengvaxia vaccine to the Philippines even as it has not been completely registered in its country of origin. At the resumption of the House hearing, Iloilo Representative Ferjenel Biron asked Melody Zamudio, officer-in-charge of the Food and Drug Administration’s Center for Drug Regulation and Research, if the anti-dengue vaccine in question has a certificate of pharmaceutical product. Zamudio replied that at the time, the certificate of pharmaceutical product was not yet available. “In case the absence of certificate of pharmaceutical product, we require good manufacturing compliance and certificate of resale,” she said. In the case of Dengvaxia, there is no certificate of pharmaceutical product but there is good manufacturing compliance, Zamudio said. Zamudio also said that Dengvaxia is not registered in France’s food and drug administration. “In case the product is not registered in the company of origin, we require certification that this product is only for export,” she added. Biron pointed out that that the FDA provides that a product, whether it is for export or domestic consumption, it should be registered in the country of origin. The past government of the Philippines, which approved the massive immunization, is now resorting to legal technicalities to evade justice.